A level 2 Oxford Bookworms Library graded reader. Retold for Learners of English by Clare West. 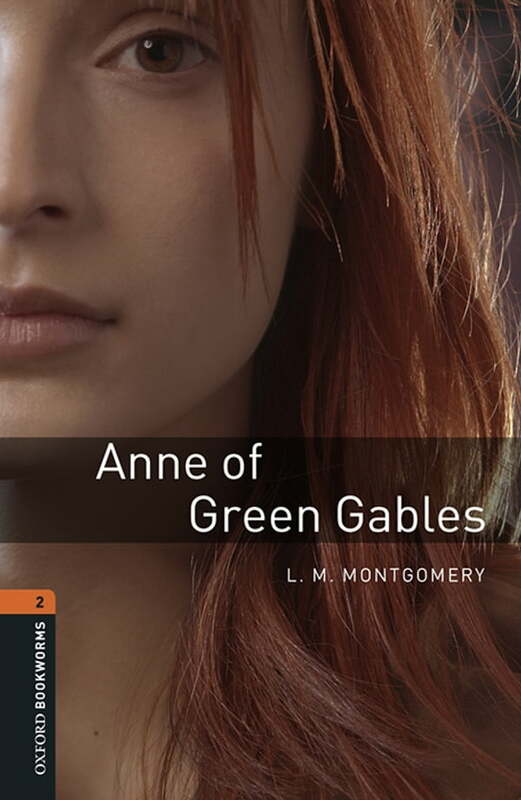 Marilla Cuthbert and her brother Matthew want to adopt an orphan, to help on the farm at Green Gables. They ask for a boy, but they get Anne, who has red hair and freckles, and who talks and talks and talks. They didn't want a girl, but how can they send a child back, like an unwanted parcel? So Anne stays, and begins a new life in the sleepy, quiet village of Avonlea in Canada. But it is not so quiet after Anne comes to live there . . .